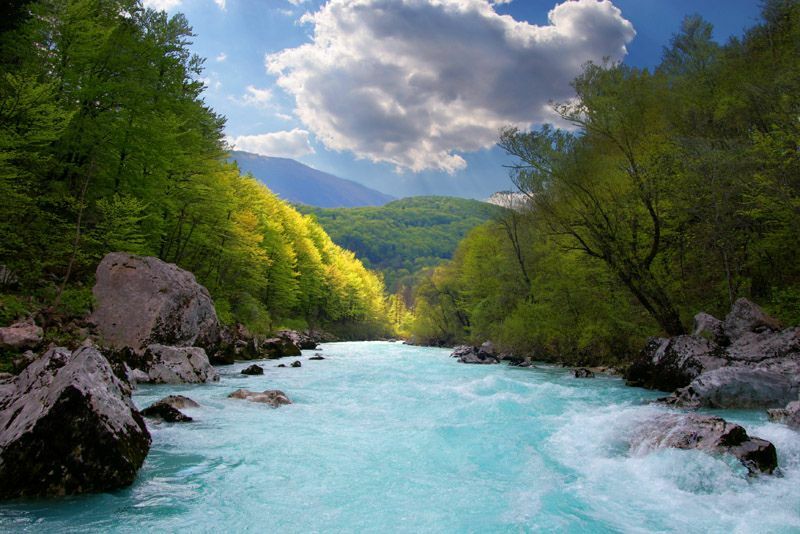 In the narrow micro-region the Soča Valley is currently not facing increased competition. On the Italian side in Friuli Venezia Giulia, incentive tourism is underdeveloped and the development of the product in Brda and Nova Gorica is also at the beginning stages. A more serious competition is in Istria and neighbouring Carinthia, as well as within the wider Slovenian Julian Alps. The main advantage of the destination is a developed incentive product, gastronomy and preserved natural and cultural heritage, which is unequalled.